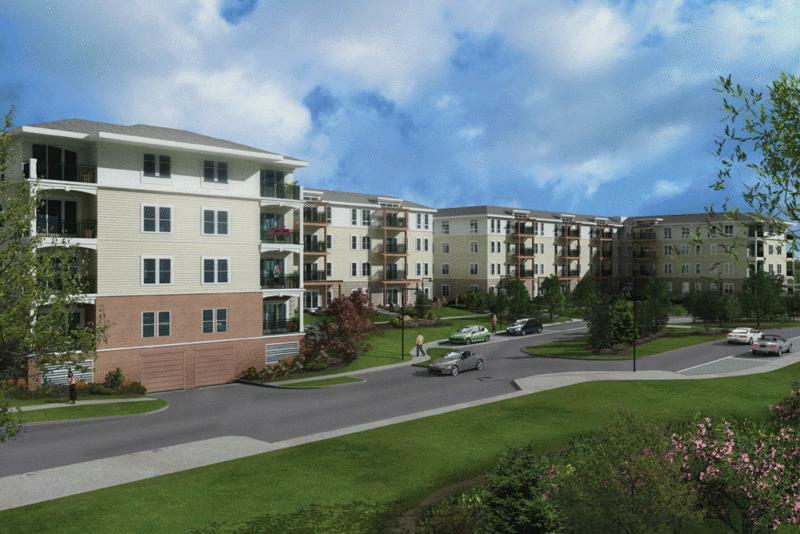 Repton Place is an all new luxury condo development in Watertown, MA. 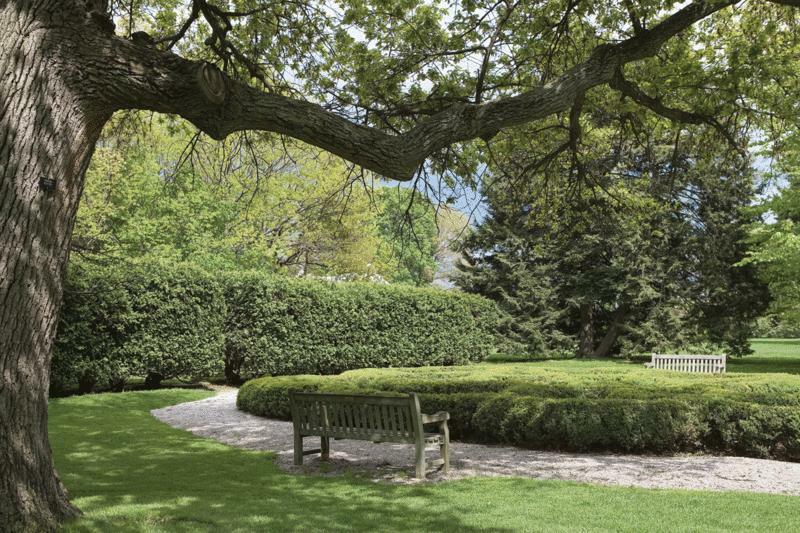 In the heart of thriving Watertown, you'll find the luxury condominiums and lush green spaces of Repton Place. Repton Place sits just outside bustling Watertown Square, home to some of the Boston area's great restaurants. Close to major highways and public transportation, Repton Place offers easy and fast access to downtown Boston, Cambridge, and the rest of the metro Boston area. Repton Place offers studio, one, two, or three-bedroom condominiums, all of which offer single level living. Finishes at Repton Place include wood floors, granite countertops, stainless steel appliances, wood cabinets, and beautiful, energy efficient windows. Units at Repton Place feature separate HVAC systems and washer/dryer hookups. Many homes have decks or patios that overlook the green spaces. Repton Place offers garage parking, abundant exterior and guest parking, private storage closets, and bicycle storage spaces. The second phase of construction at Repton Place will add an exercise room and a spacious lounge. Garage parking Guest parking Private storage closets Bicycle storage spaces.